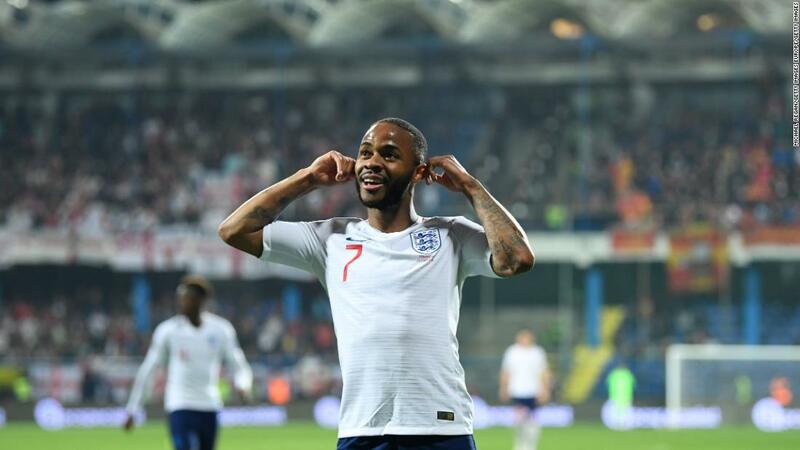 The left-back and his England teammates Raheem Sterling and Callum Hudson-Odoi were subjected to racist abuse when on international duty in Montenegro last month. 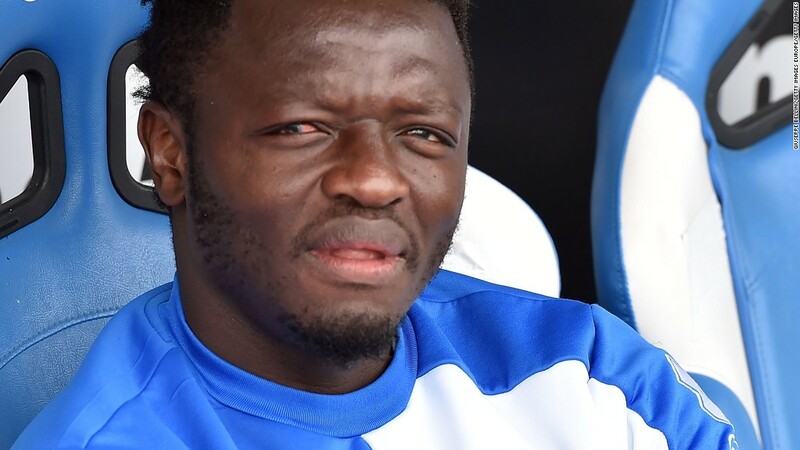 UEFA has charged Montenegro with racist behavior, but European football’s governing body has been criticized in the past for not dealing with racist behavior severely enough. In May 2018, for example, the Russian Football Association was fined $29,000 for racist chanting whilst Turkish club Besitkas was fined $39,400 for a pitch invasion after a cat made it onto the playing surface during a Champions League game in the same season. 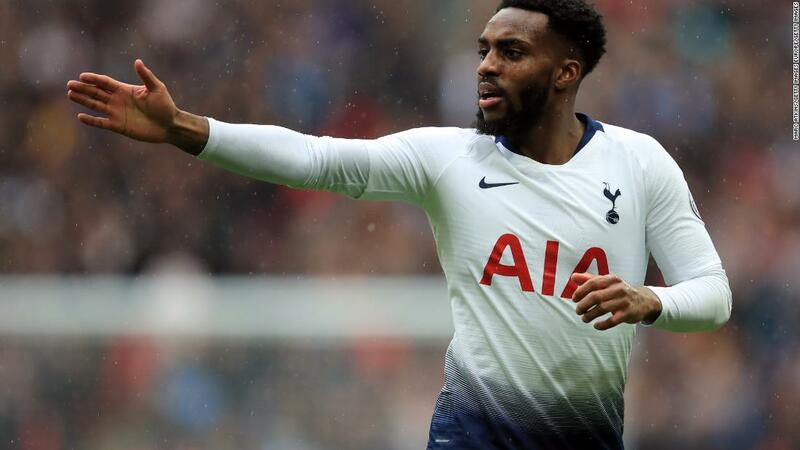 In 2012, the Tottenham star suffered racist abuse while playing for England Under-21s against Serbia; stones hit his head when he was taking throw-ins and during the warm-up, and every time he touched the ball during he match, he could hear monkey chants. “I was so angry and it was just so hard to concentrate,” he said at the time. At full-time, with England’s Under-21s having secured a 2-0 aggregate win, missiles were thrown from the stands as ugly scenes ensued. Rose said he was “slapped twice” by Serbia players. After the final whistle, a frustrated Rose kicked the ball away and was subsequently sent off. UEFA ordered Serbia to play its next Under-21 international behind closed doors and fined the Serbian football association 85,000 euros ($95,000). Rose’s comments come days after Juventus teenager Moise Kean was subjected to racist abuse during a Serie A match in Cagliari. Mange Up to 10 Clients Ad Campaigns and Keep 100% of the Profits.